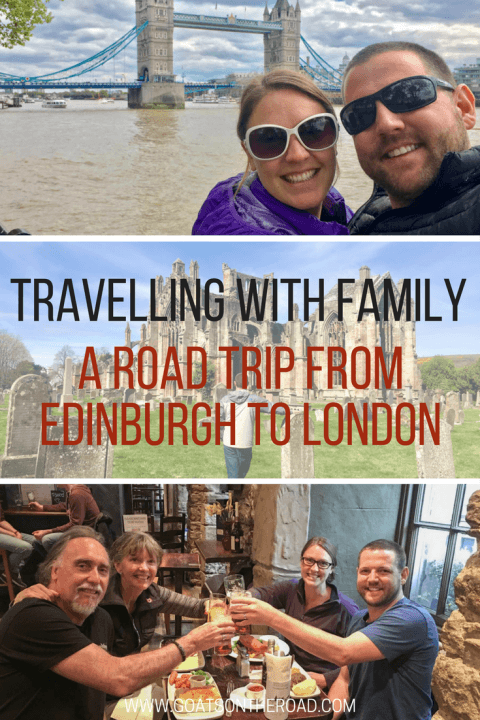 When my Dad and his wife Kathy announced that they were planning to travel around the UK for two months, we jumped at the chance to crash their travel plans and join them for 10 days on a road trip from Edinburgh to London! This would be a trip of firsts. It was the first time Nick and I had ever been to Scotland. It was the first time we had met family abroad during one of their trips. It was the first time Nick could be a passenger in a rental car. It was also the first time that I would meet many of my distant relatives! We landed in Edinburgh after our 6 day travel summit in Istanbul and waiting for us at the airport was my Dad and Kathy. 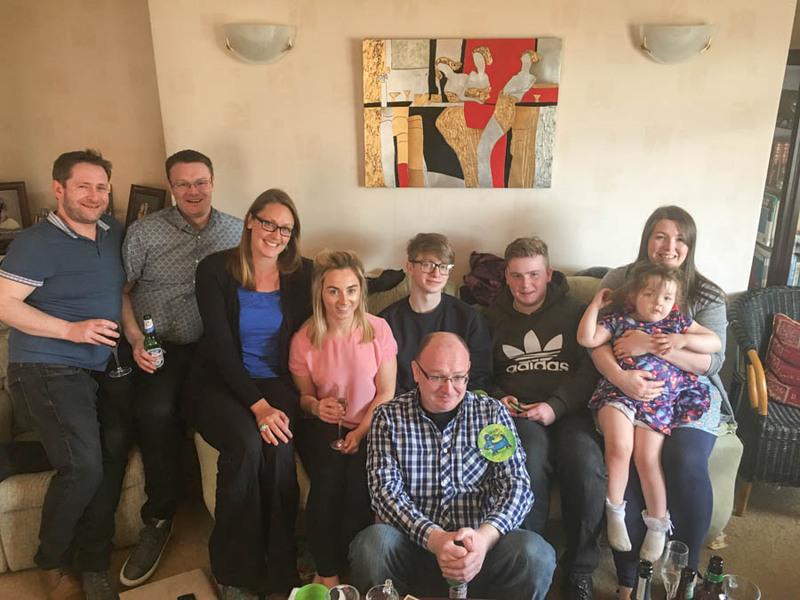 Since we’re constantly on the road, we don’t see our families all that frequently and in this case, it had been a year and a half since Dad and I had seen one another. 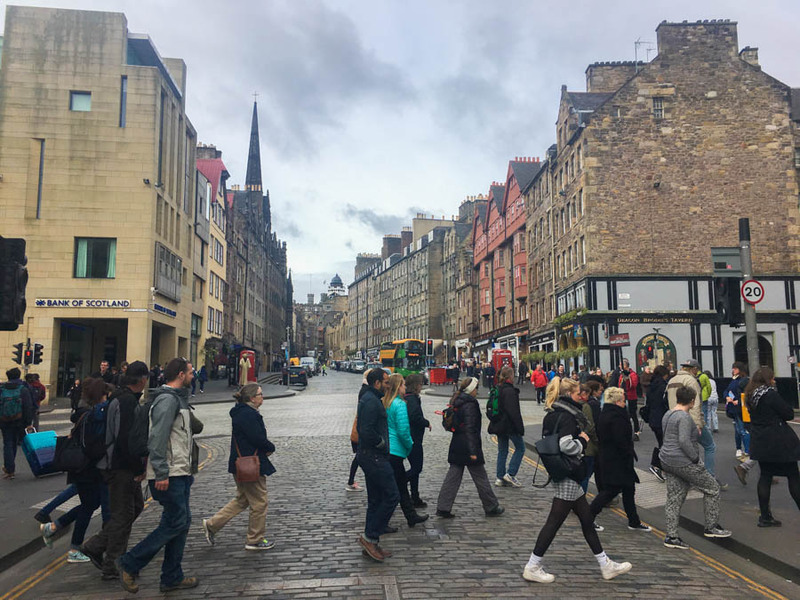 After I got in my long overdue Dad hugs, we set off in the rental car to our Airbnb – which was located just one road off the famous Royal Mile. 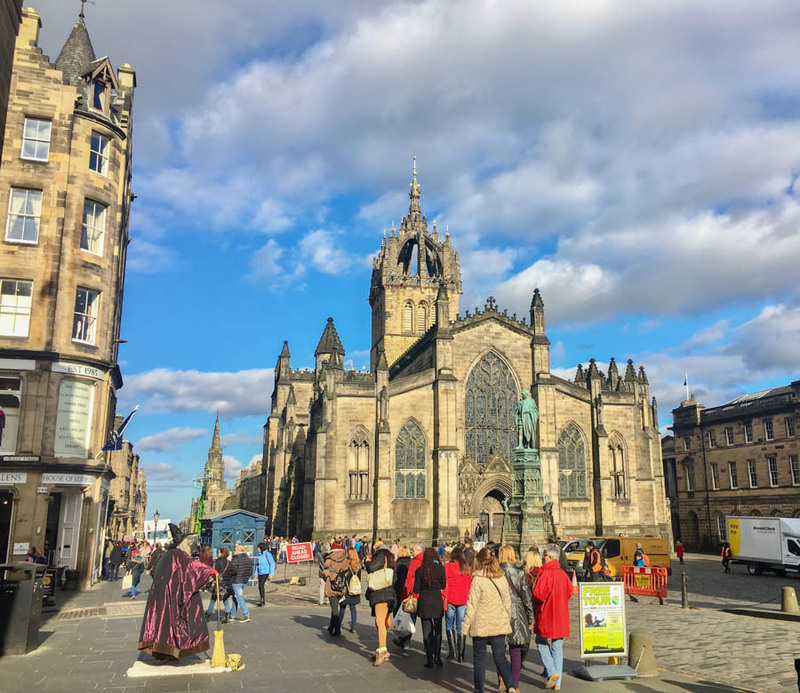 The Royal Mile in Edinburgh, we headed here first! Even though we were only in Edinburgh for 3 nights, we made every minute count and we had a blast! The city is one of the most picturesque that we’ve come across. Dominating the center is the 12th century Edinburgh Castle, which has survived 26 sieges, making it the most besieged in all of Britain, and one of the most attacked places in the world. 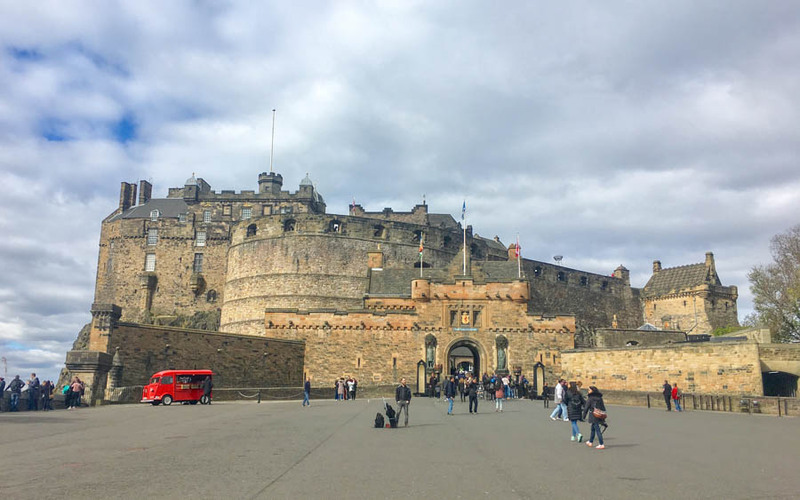 The Edinburgh Castle – we wandered around here for a couple of hours, it’s huge! The road leading downhill from the castle is the Royal Mile, which spans one “Scottish mile“, to the Holyrood Palace. This is the main tourist area, with loads of restaurants, pubs, shops and of course, gorgeous architecture. This area is the place to be as a visitor. 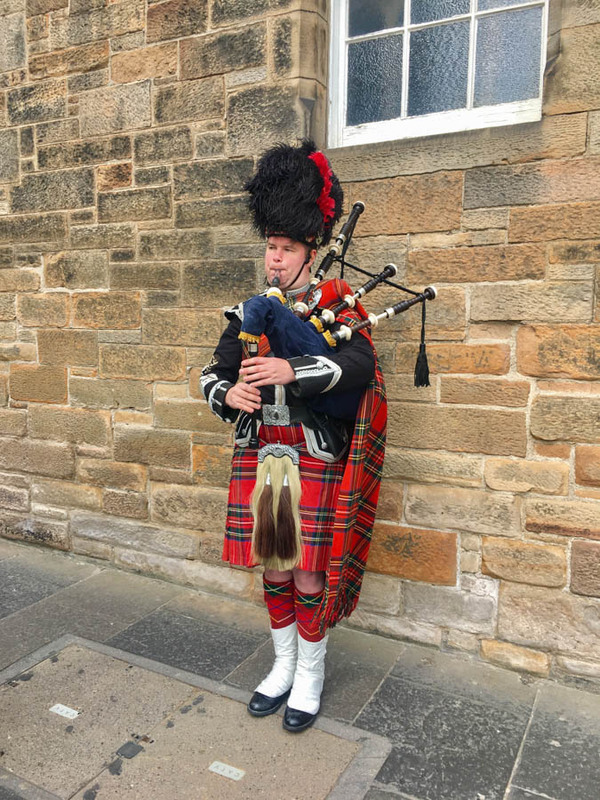 On our first day in Edinburgh, we tried to do as many “Scottish” things as possible. We ate haggis, found a piper in a proper kilt, drank ales and listened to folk music at one of the tiniest pubs we’ve ever been to. We were in Scotland and were soaking it all in! We’d only been in the city for a day and we were already in love. When travelling, we always try to find one of the free walking tours on offer in the city. 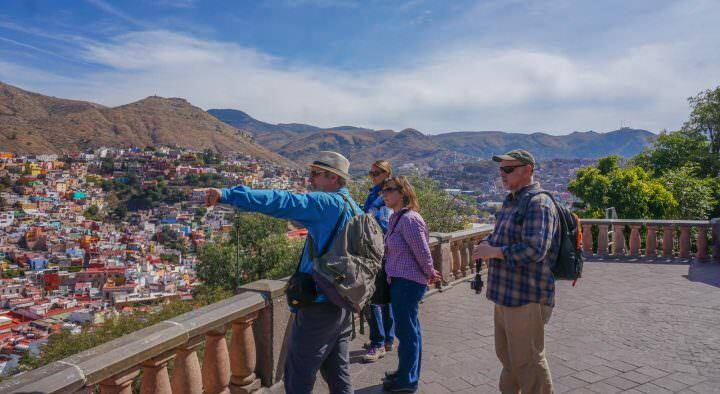 We’ve joined free walks in Salta, Plovdiv, Santiago, Prague, Tirana, Medellín and many more. These tours can be hit or miss depending on who your guide is, but so far we had been on a roll. And, that roll continued with the free walking tour we joined in Edinburgh. A high energy guide showed us around the city while teaching us about the history, the monuments and of course, the culture. It was a great introduction to Edinburgh. On our last day in the city, we took a train to the town of Carluke, which is actually closer to Glasgow than Edinburgh. 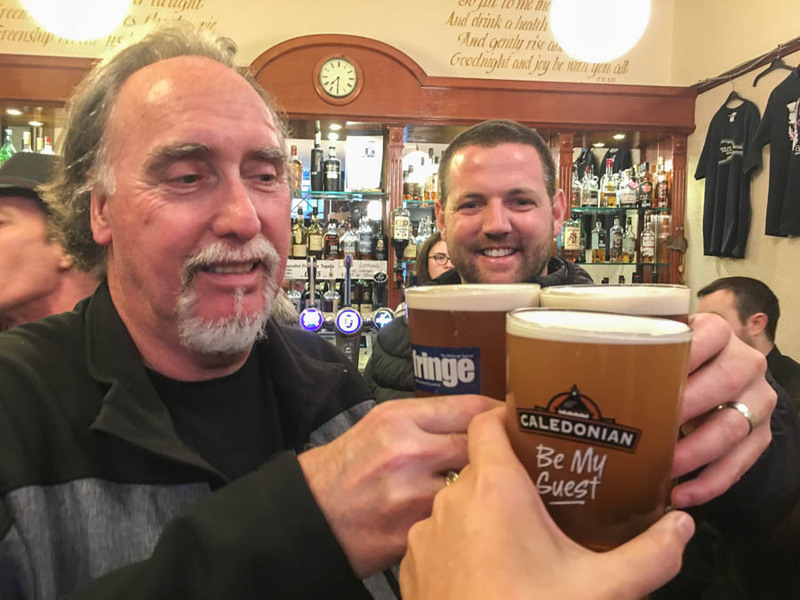 This isn’t a normal tourist stop, and it’s probably not anywhere that you would find yourself when in Scotland, but, for Dad and I, this was a trip to meet his first cousins and their kids (on his mother’s side) for the very first time. For me, this would mean meeting my first cousins once removed, and my second cousins (I think?) – it’s all very confusing! You probably don’t know this about me, but I actually hold a UK passport as well as my Canadian one. Because my Dad was born in England, I have dual citizenship. He moved to Canada when he was very young and hadn’t returned until this trip, meaning he hadn’t met his cousins before. There were about 20 of us at our cousin’s house. All of the Scots knew each other very well, and were close (some were even neighbours), but we didn’t know anyone. It didn’t matter though, everyone treated us like the family we were. We ate, drank, chatted and looked at very old photographs. 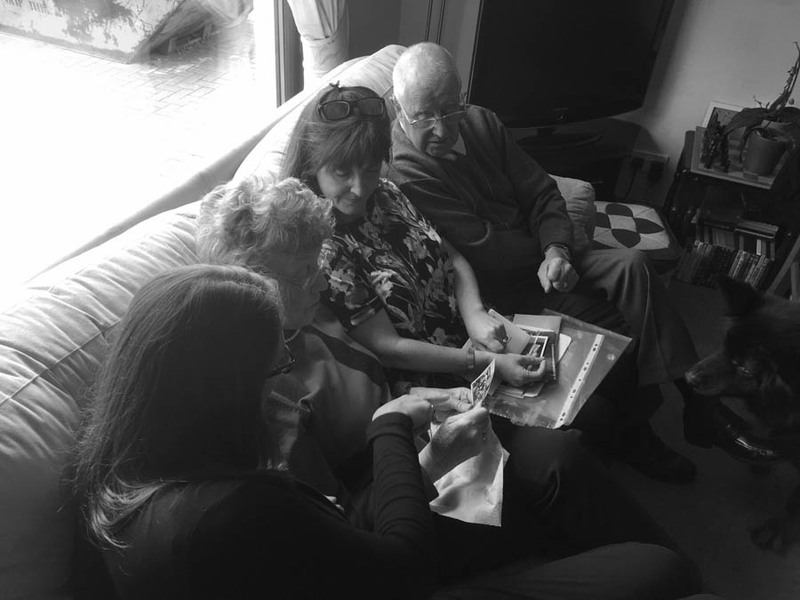 It was a special experience to figure out how we were all related, to hear stories about my grandmother, and see photos of my Dad and his siblings when they were young. The Scotland portion of this road trip took us from Edinburgh to Carluke to Melrose and Jedburgh, before we crossed the border into England. 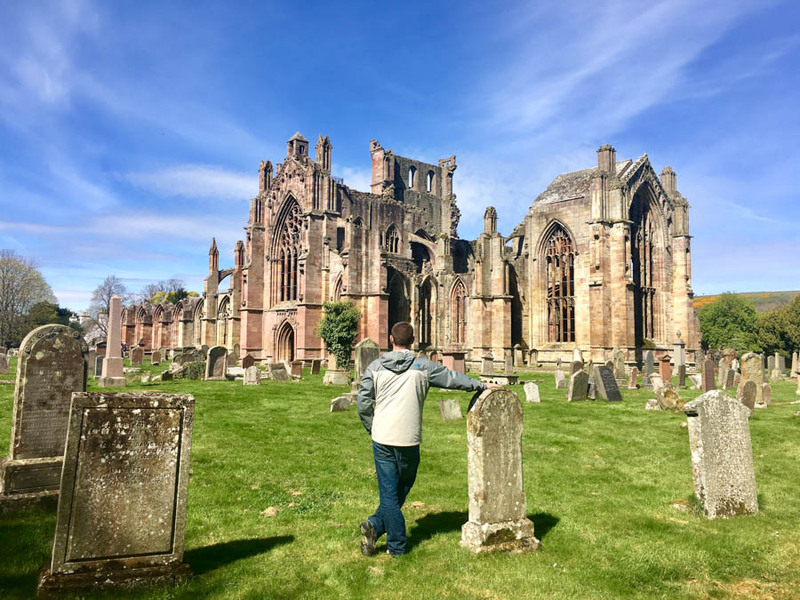 The Abbey at Melrose was a very grand, unexpected site and actually, the heart of King Robert The Bruce is buried there. The Melrose Abby was gorgeous! Nick and I know we’ll be returning to Scotland to explore more in the future. The people were wonderful (who doesn’t love a Scottish accent? ), the pubs were funky, the history and architecture was fascinating and the overall vibe was cheery and fun. Once we entered in to England, it was fast-paced and filled with loads of walking, and drinking. In fact, often we were just walking in order to get to a pub! The word “pub” actually comes from the term “public house”. Years ago, the term signified someone’s house that had been opened to the public. Friends and neighbours would stop by for a drink and a chat. 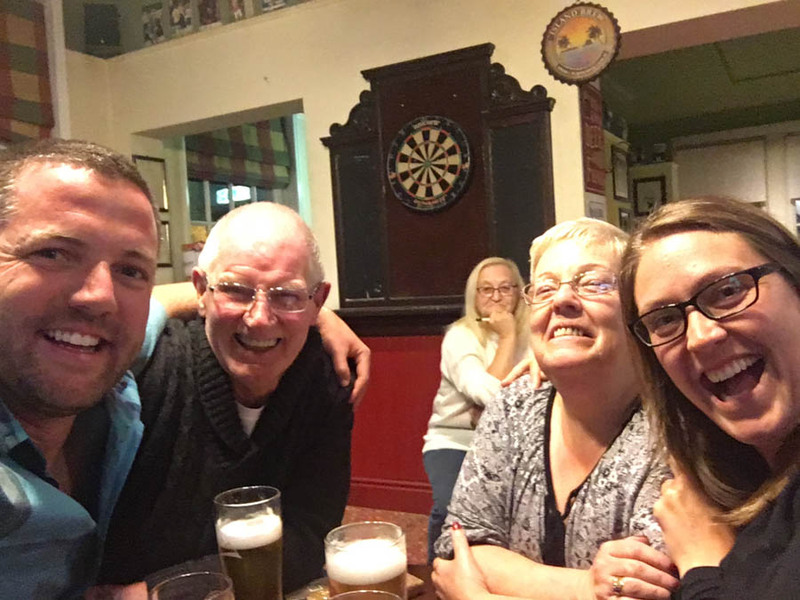 These days, visiting a pub in the UK is still a friendly affair with complete strangers striking up conversation with one another at the bar, while taking turns buying rounds of ales. The culture of visiting pubs is full-on in the UK, with many locals stopping in for a pint on the daily. This was one aspect of the UK culture that we were more than happy to partake in! The real ales are brewed from traditional ingredients such as malted barley, hops water and yeast. They had a richer flavour profile, some with a bitter taste, and a creamy head on top. Since leaving the UK, we realize that we had never really had a real pint before sampling the ales on this trip. Now, it’s real ales or nothing for us. It’ll be hard to go back to ‘normal’ beers after being spoilt for choice. Pub crawling around the UK! The road trip continued with stops in Newcastle, Durham, York, Nottingham, Coventry, Baginton, The Cotswolds, and finally, London. 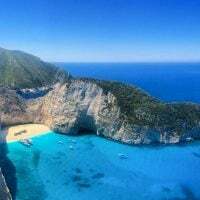 It was quite the journey with numerous highlights – some which were unexpected, like the little village of Baginton that had the most amazing Inn with a fantastic restaurant (The Oak). We also had a great night at a random little pub near our guesthouse in York. Dad and Kathy went home, and Nick and I stayed and were fed beer after beer from a very friendly couple! The sights of York surprised and delighted us in the past, and they did so again this time around. The York Minster Cathedral has a gorgeous exterior and the interior offers unbelievable acoustics! The Shambles (lanes) of York are filled with some very old pubs and hidden gems. 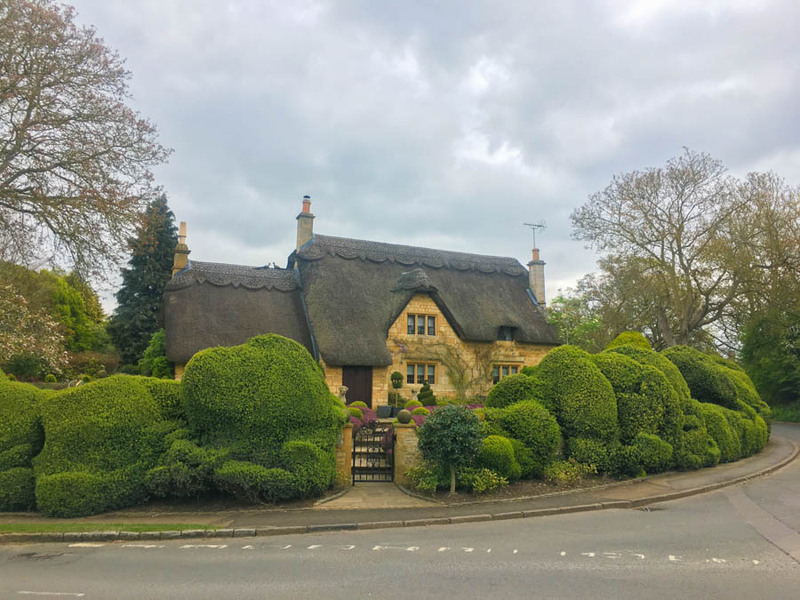 The homes in the Cotswolds were something out of a fairytale, while the caves and the oldest pub in England “Ye Olde Trip To Jerusalem” located in Nottingham were both incredible! 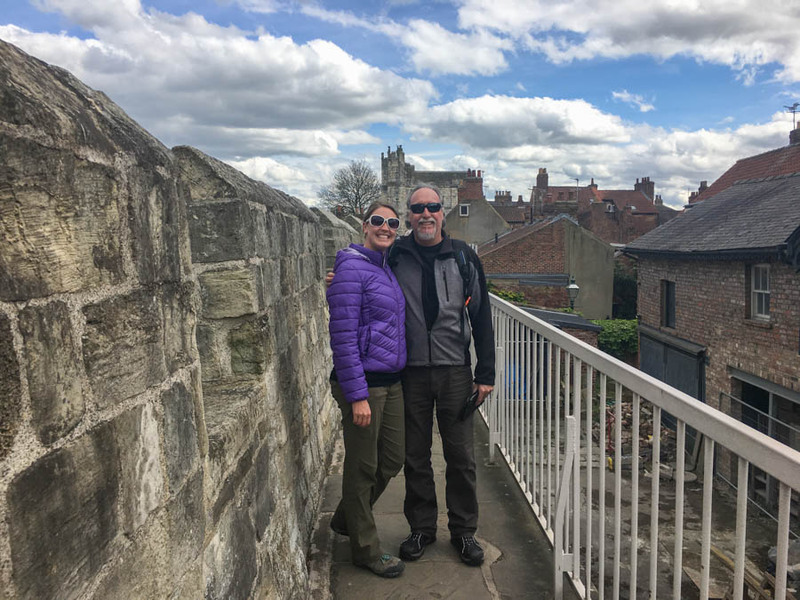 During our 10 days in the UK, Nick and I were so glad that we were in the backseat of the car being fed road-trip snacks by Kathy and sipping on coffee! The roundabouts were massive and incredibly difficult to figure out, and the drivers were constantly honking. Plus, the roads were more like goat trails in some areas. Between the GPS that came with the car and our Google Maps app, we were able to figure it out, but we did find ourselves in roundabouts going in circles a few times. Dad was right. Driving in the UK was difficult. Regardless of the driving conditions, having a rental car in the UK is a must. 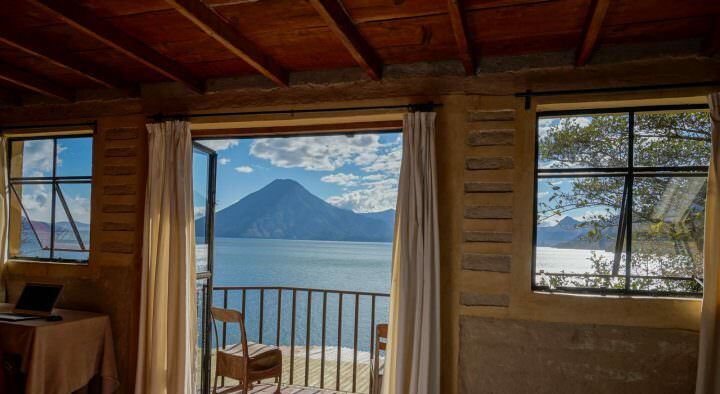 We loved the freedom of checking in and out of the places we stayed at whichever time we wanted. Pulling over and visiting the random little spots along the way is what it’s all about. 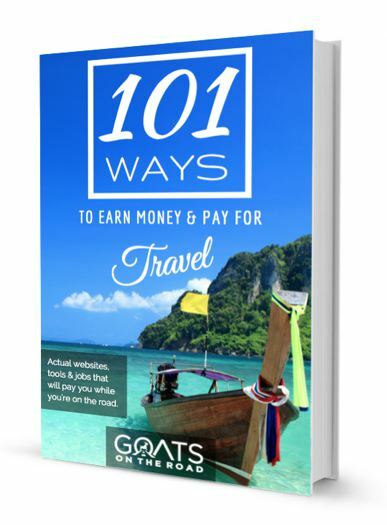 You never know how you’re going to get along with people when you’re travelling – family or not. 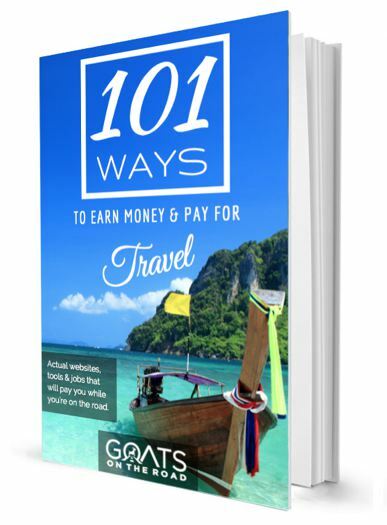 Living somewhere and having visitors in your home is one thing, but moving around every day, figuring out where to eat (and what), and choosing tours and sights together can become stressful. 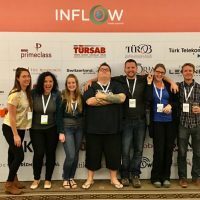 We love our Digital Nomad lifestyle and wouldn’t change it for the world. And now that our parents are getting to the age of retirement, it’s exciting to know that they are able to travel more and visit us abroad. Or better yet, we come and visit them on their journey! We believe that these trips give us better bonding times with our families. 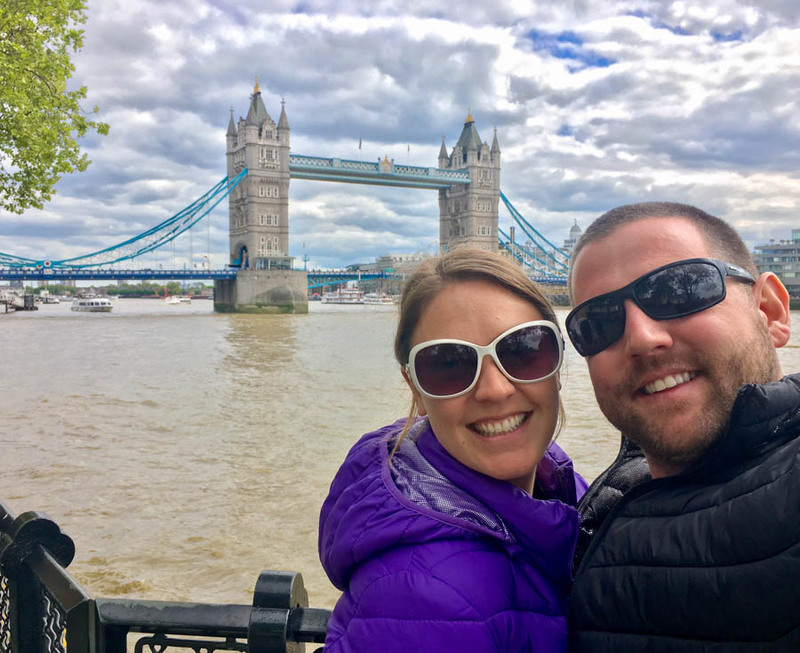 Rather than a rushed weekend visit (like we had whilst living in separate provinces in Canada), we’re able to have amazing travel experiences and create lifelong memories that only travel can offer! Check out our Travel Video From the UK! Such a nice experience and a great trip with family members thanks for sharing this with us really liked a lot. Trip is more interesting and enjoyable when you are with your family. I hope you had great time with your family. Wonderful.